Please Note: The marking will come up in different shades of grey depending on the colour of the plastic we mark. 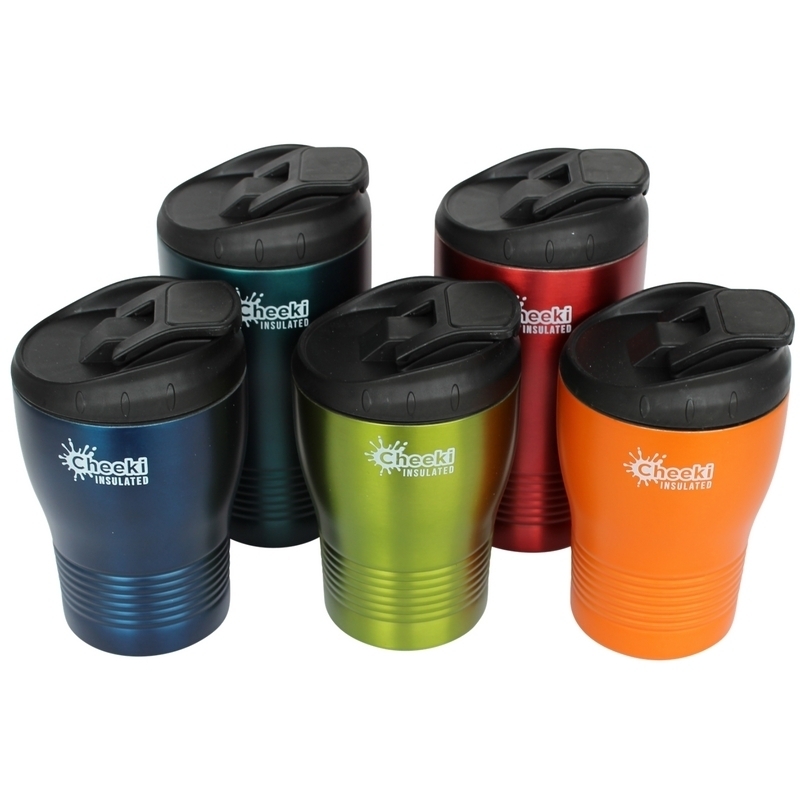 These insulated coffee mugs are great for either making your own coffee to bring to work, fishing, a long drive etc. Or save the environment for from another take-away cup that doesn’t break down by getting your favourite cafe to use this one instead when you order your take-away coffee – some places even give you a discount if you bring your own coffee cup. 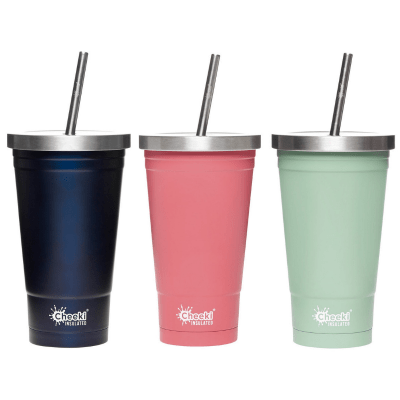 The double walled stainless steel means these cups keep either hot or cold up to 6 hours. A name/text will be permanently marked on the flip-up lid – when the lid is closed the cup is spill-proof. The cup fits in car drink holders and more importantly under barista coffee machines. Cup is easy to clean by hand washing and lid is ok on top shelf in the dish washer. Comes in 240ml, 310ml and 450ml. 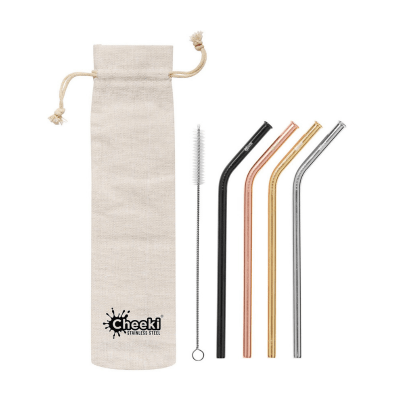 The 240ml comes in orange, lime or ocean and is 8cm high without lid and 13.5cm with lid. The 310ml comes in cherry red or midnight and is 13.5cm high without lid and 16cm with lid. 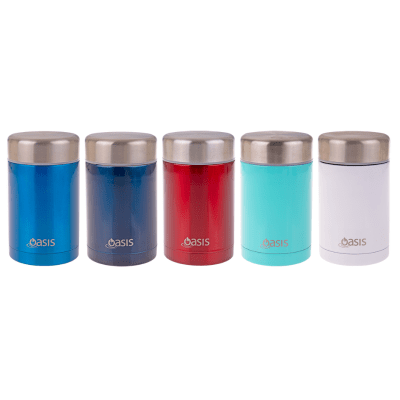 The 450ml comes in teal and silver and is 16.4cm high without lid and 19cm with lid. The width of the base on all sizes are 6.5cm.